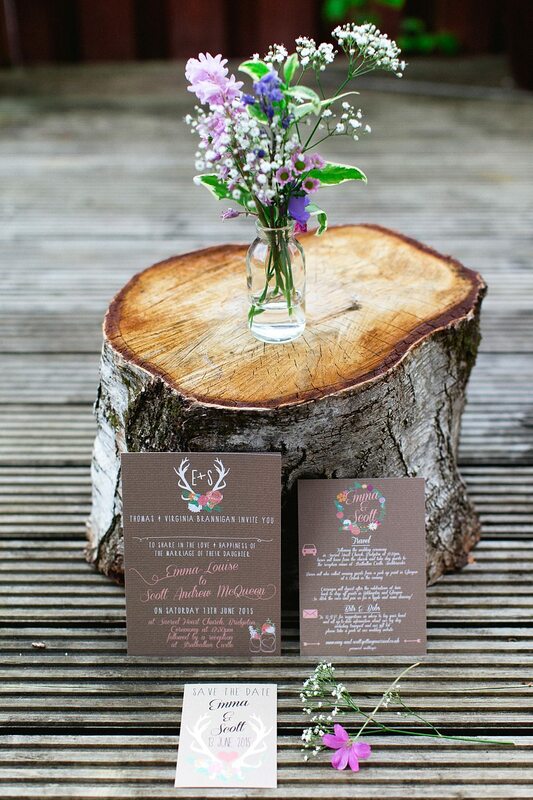 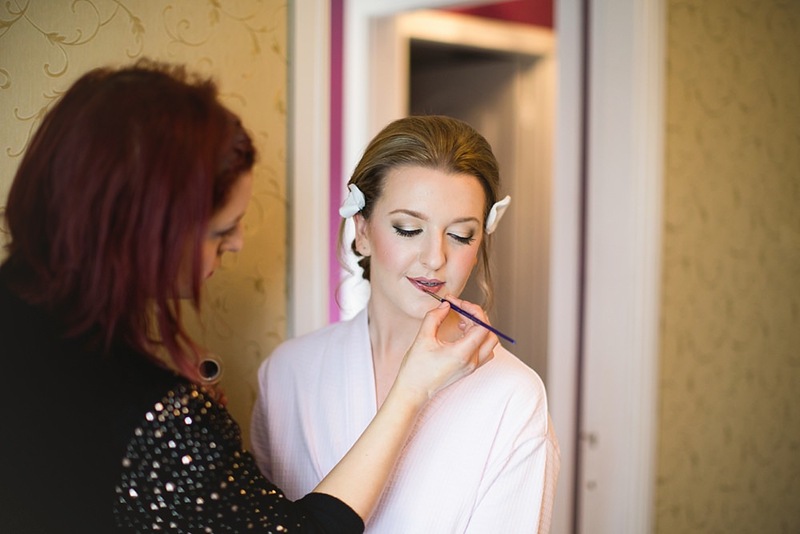 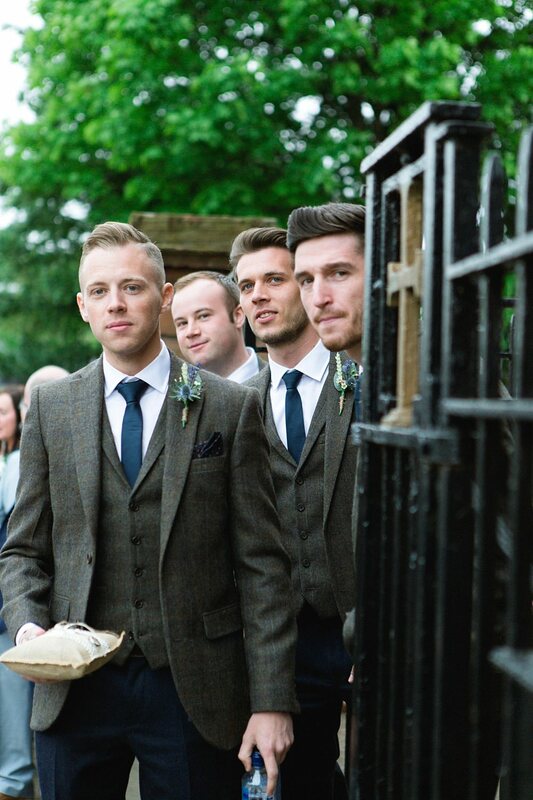 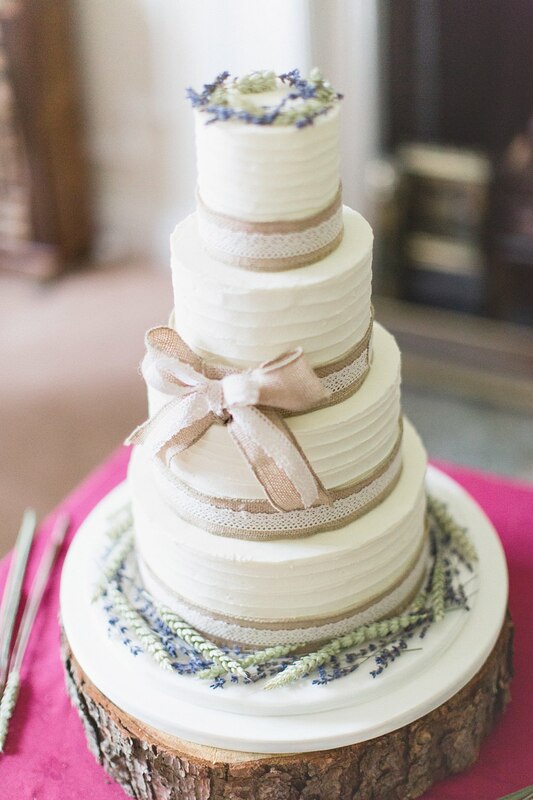 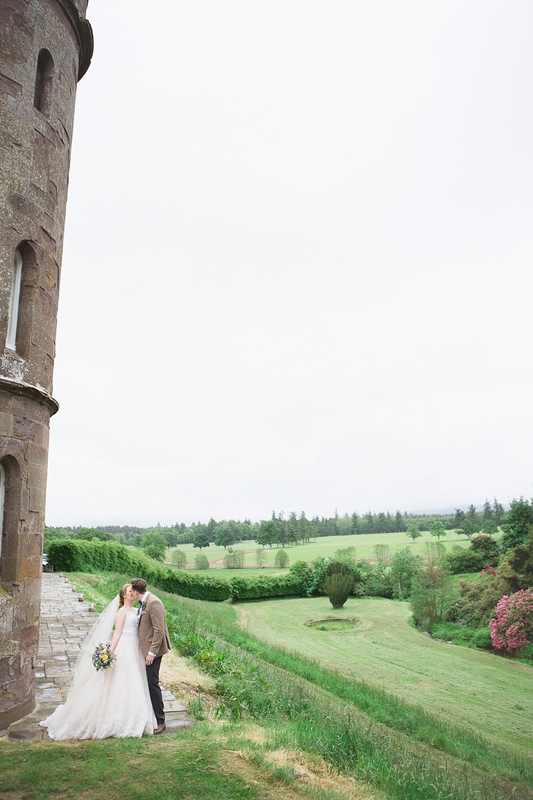 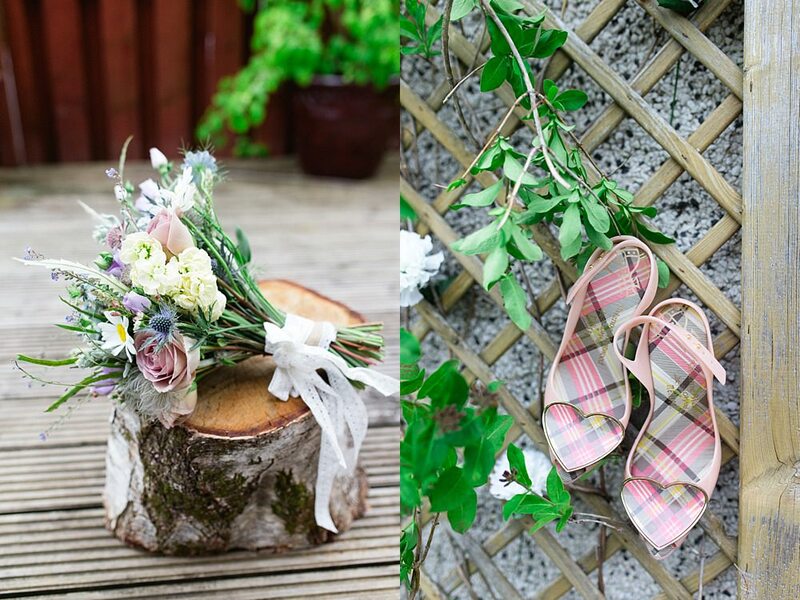 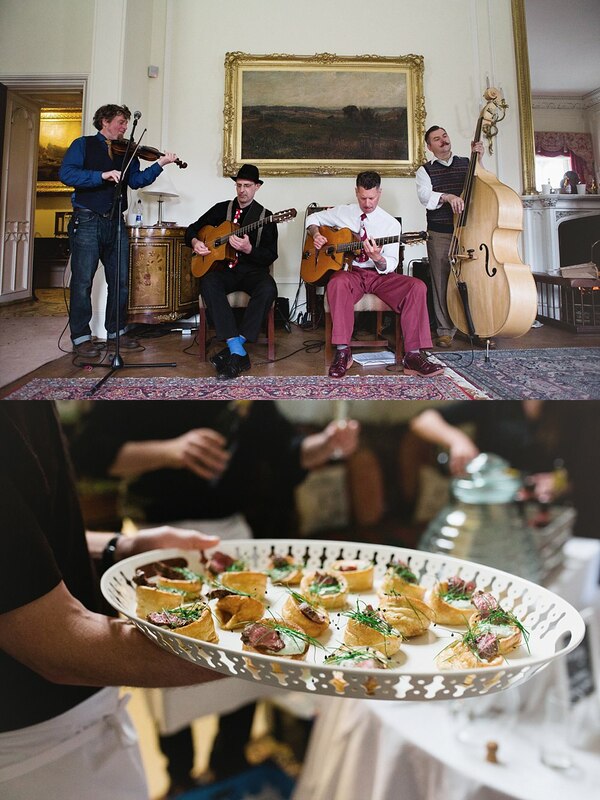 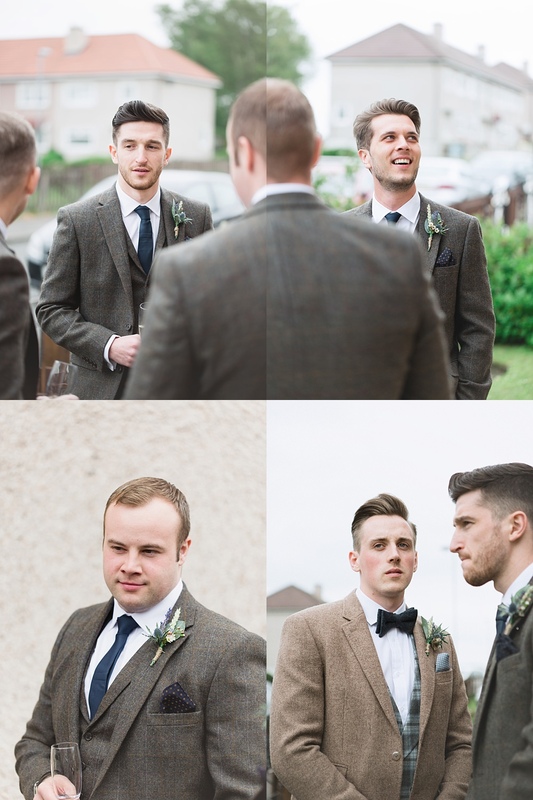 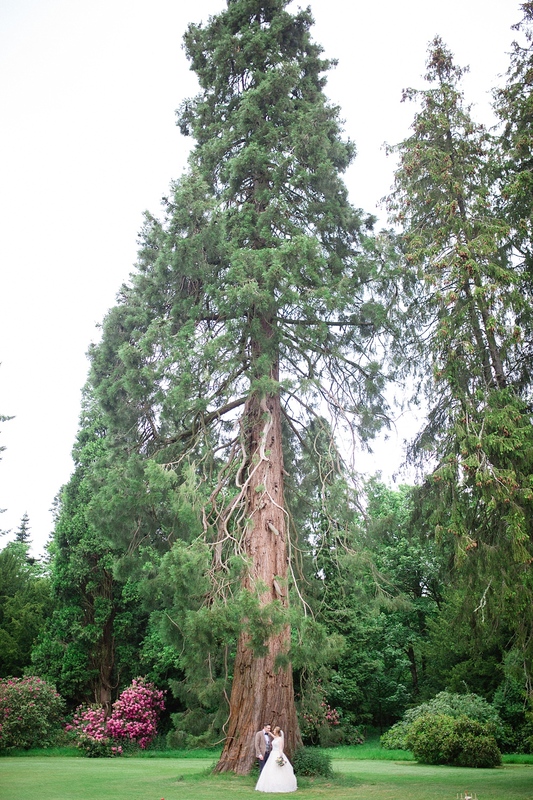 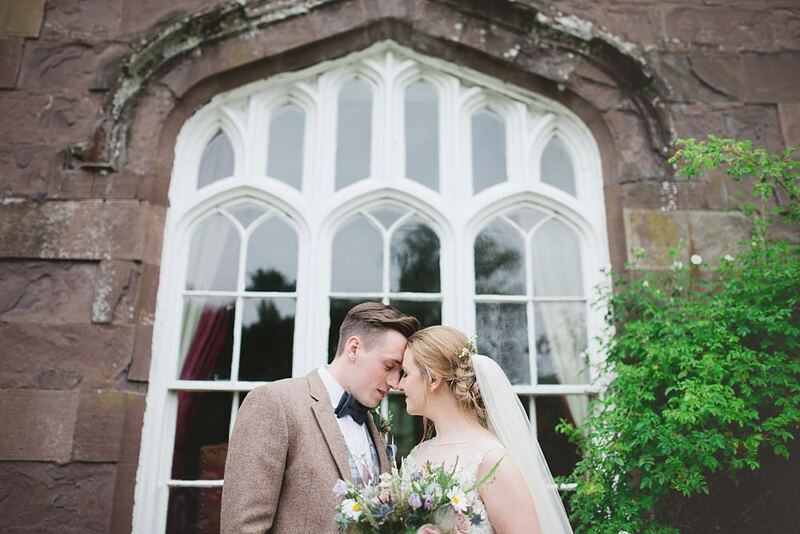 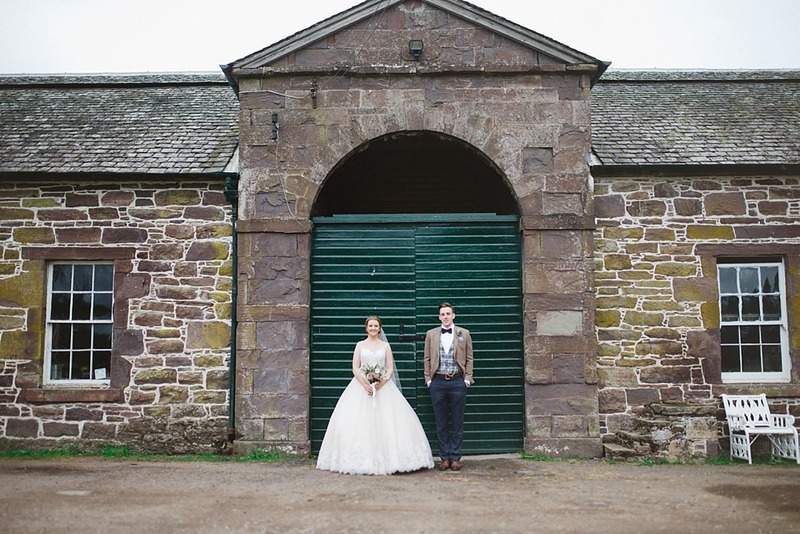 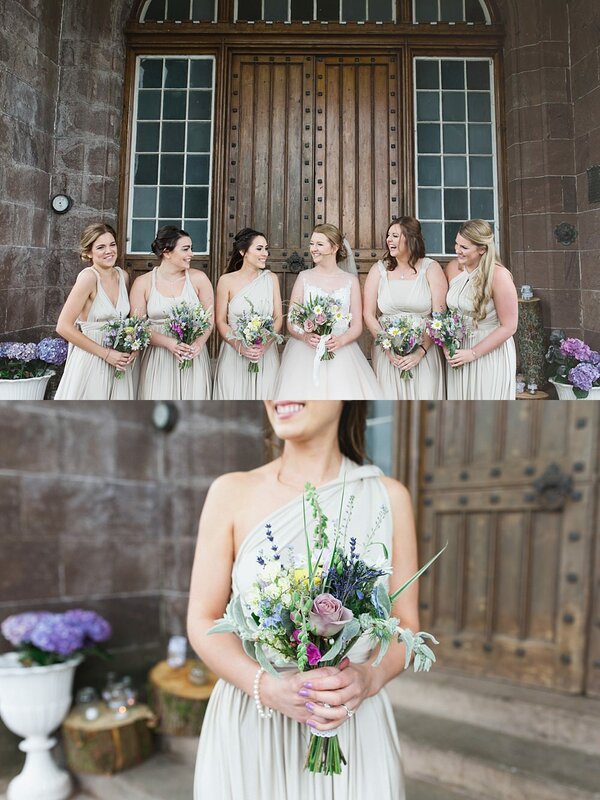 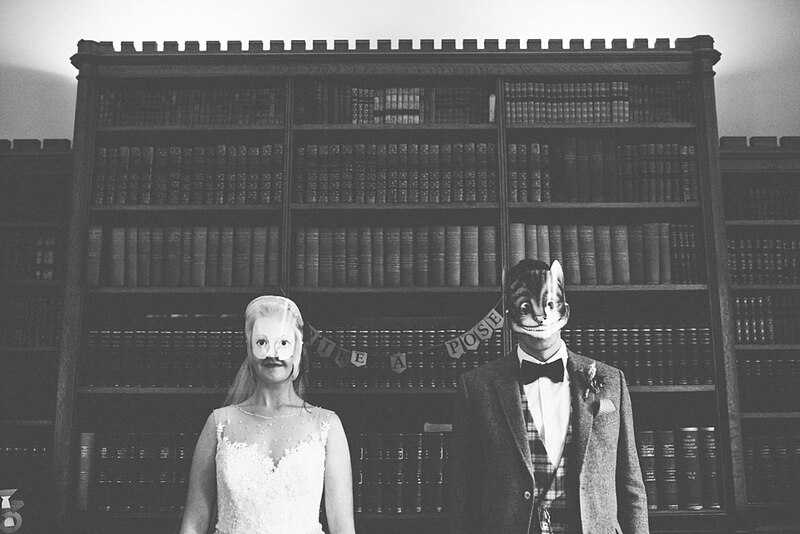 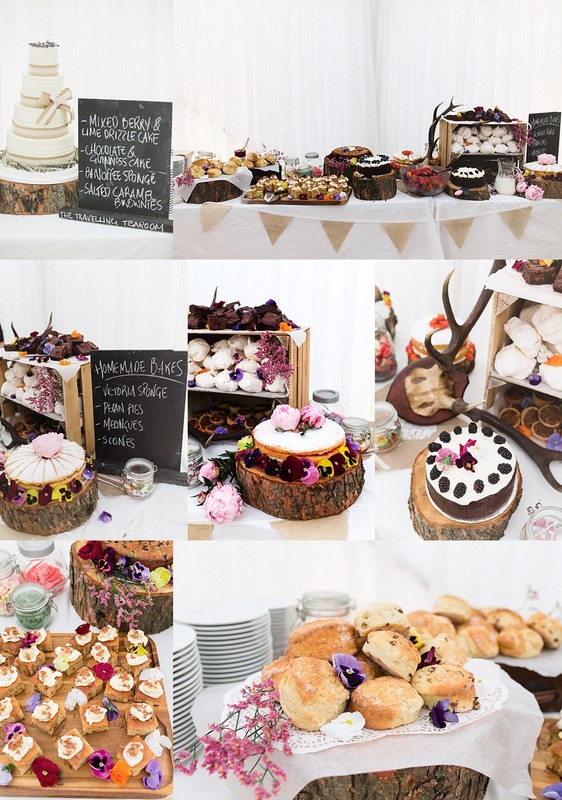 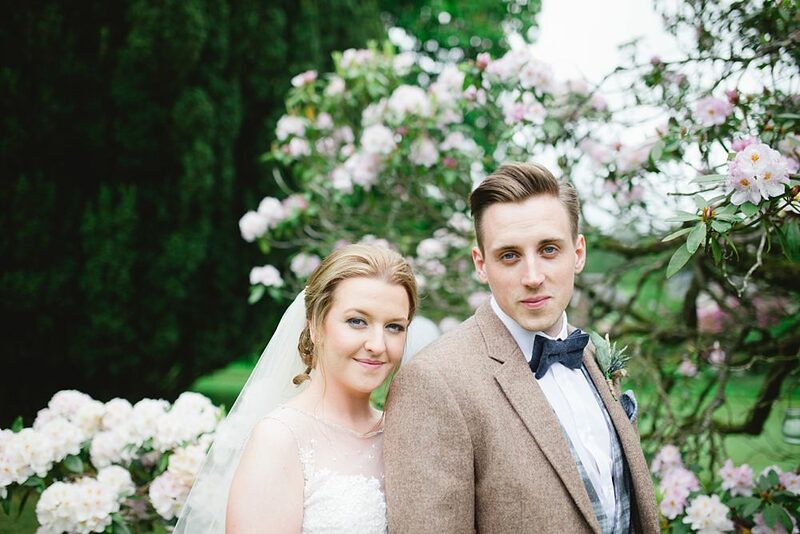 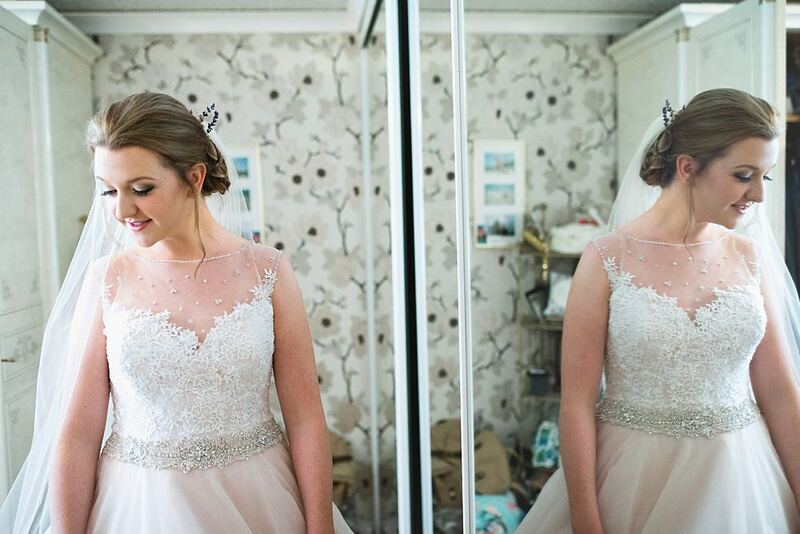 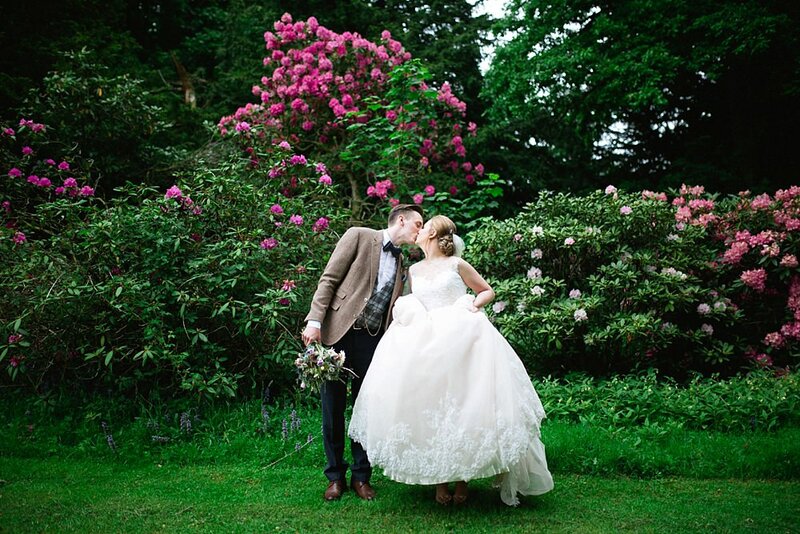 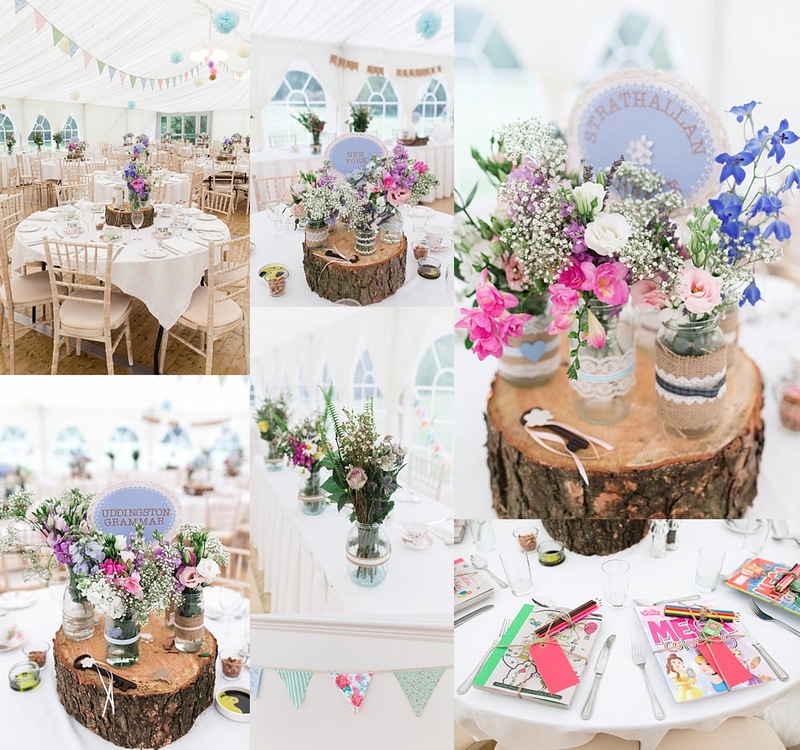 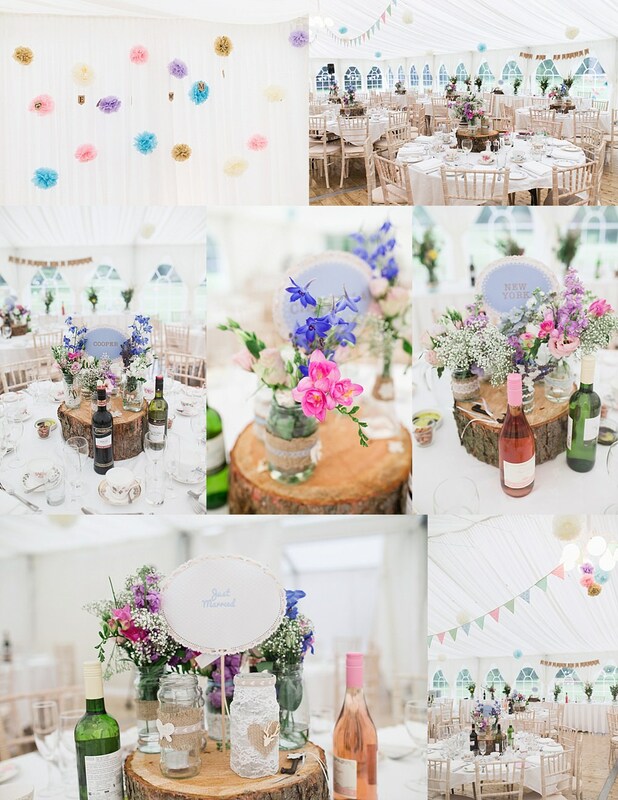 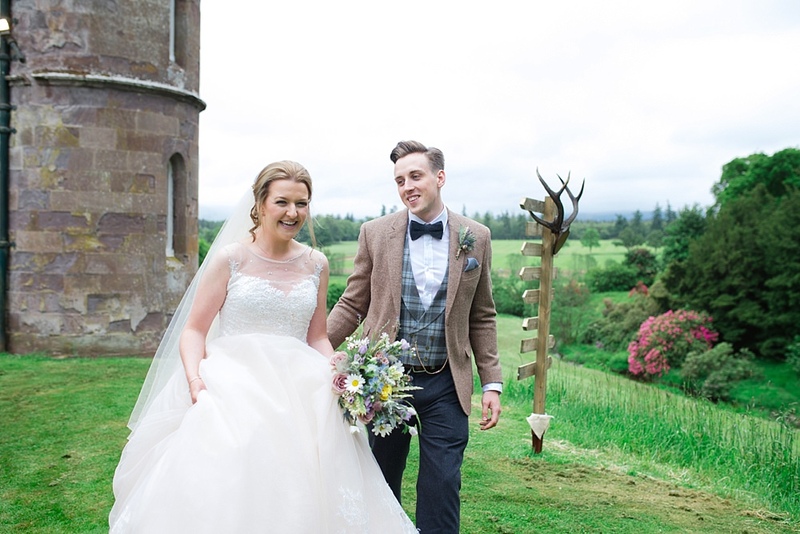 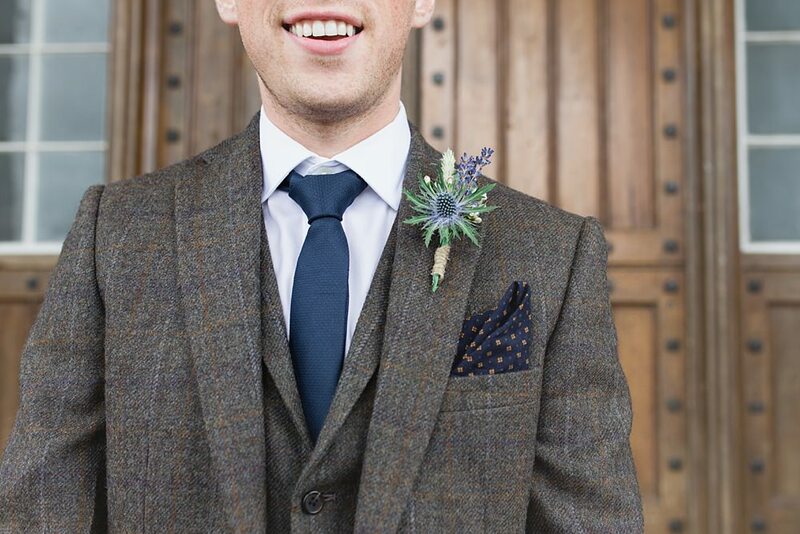 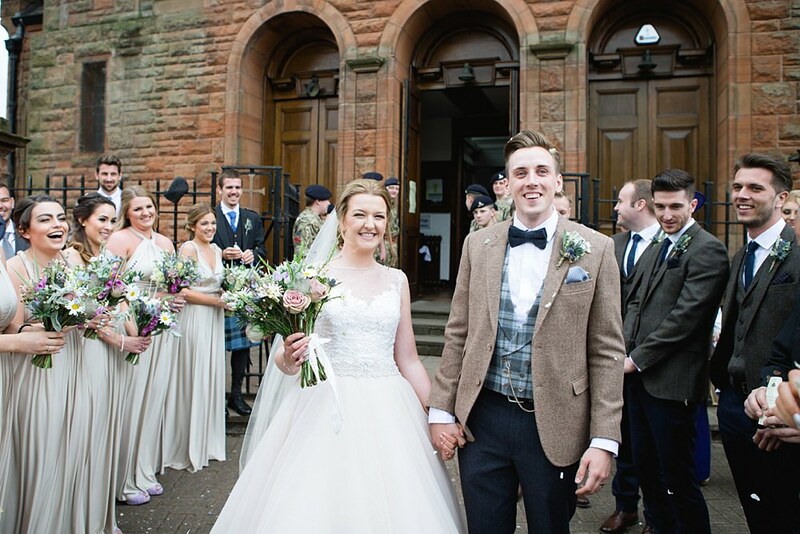 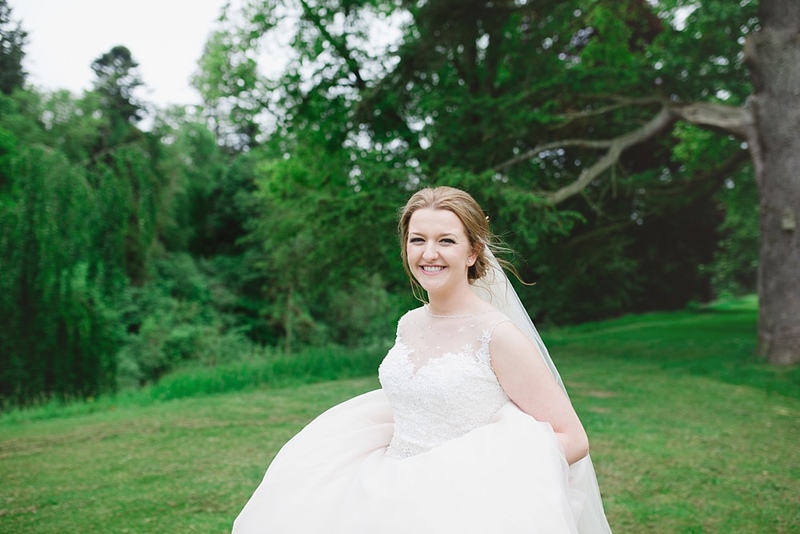 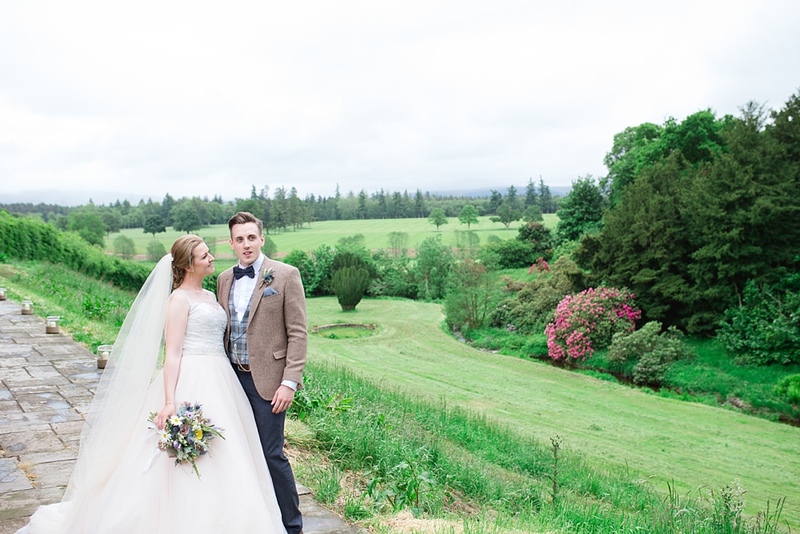 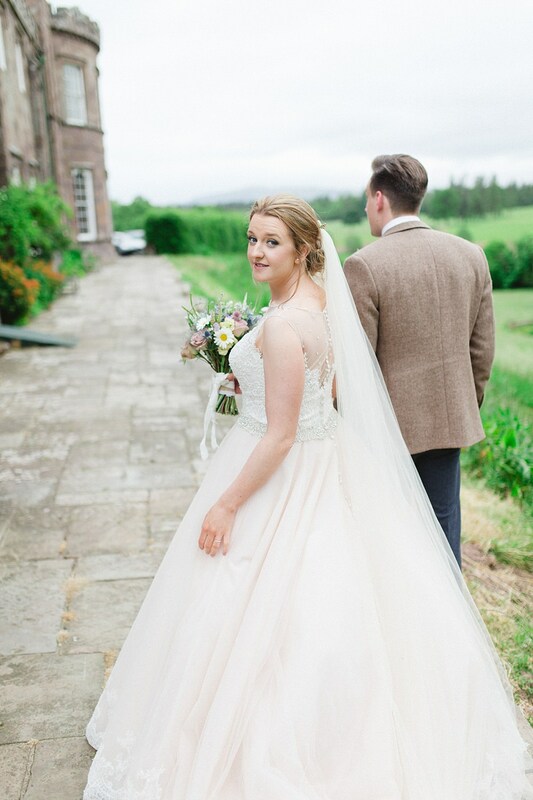 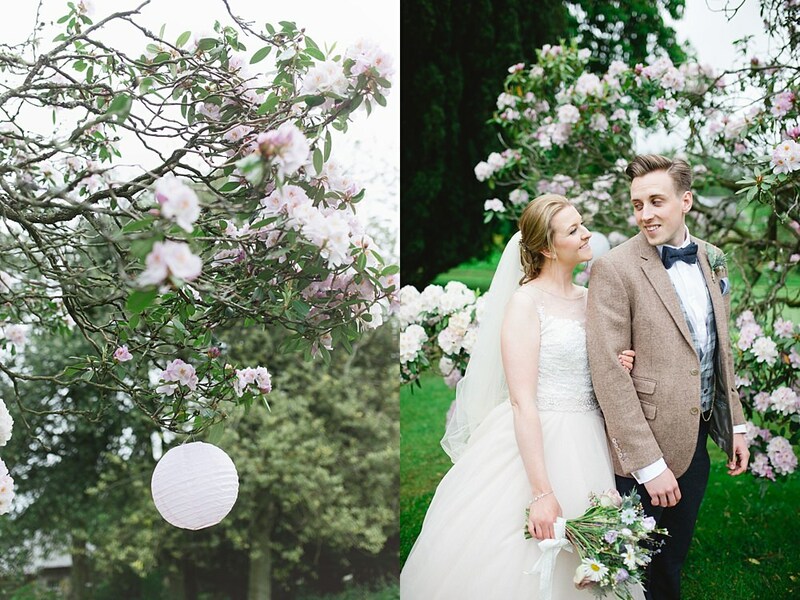 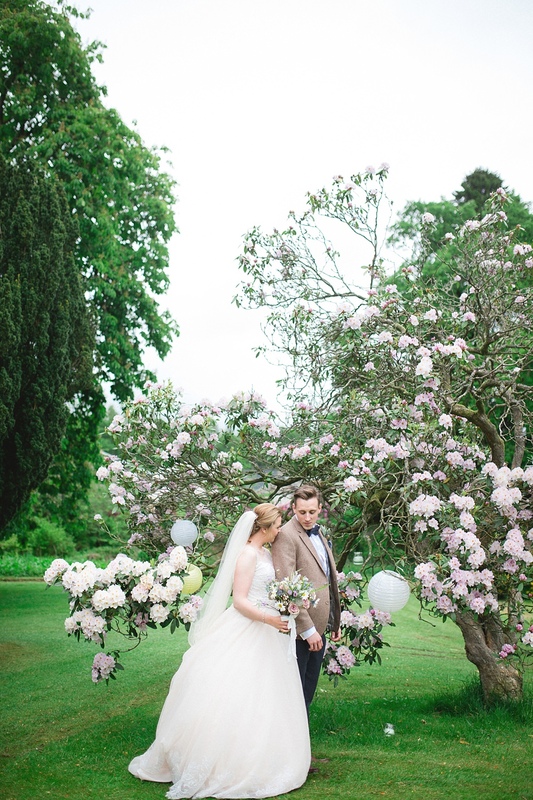 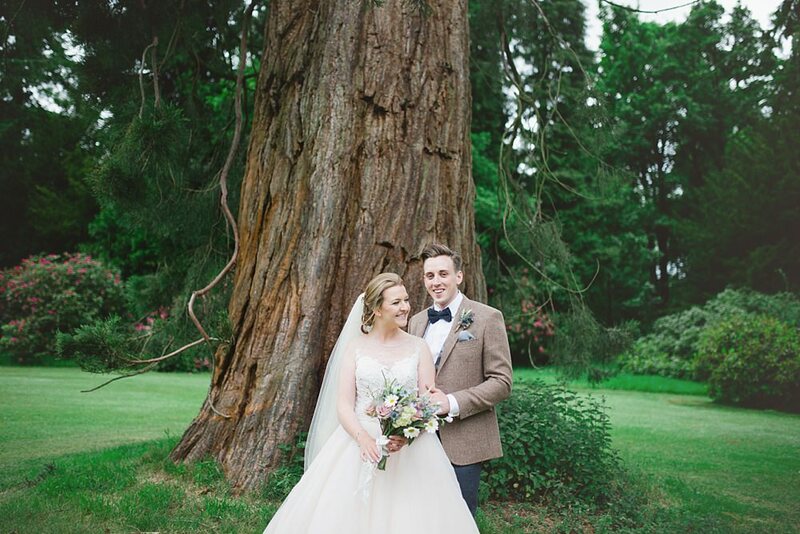 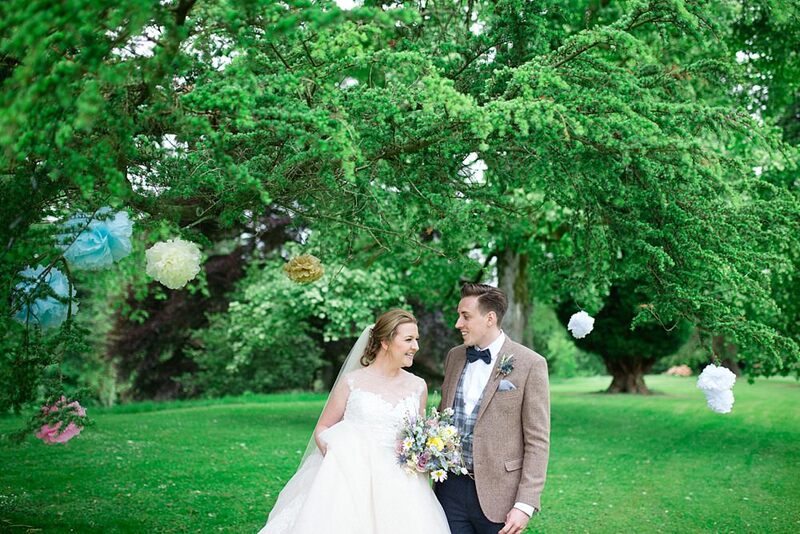 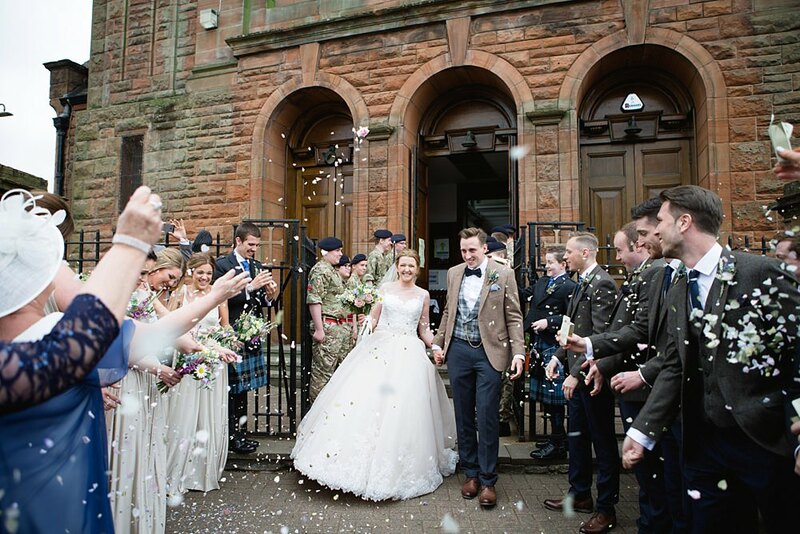 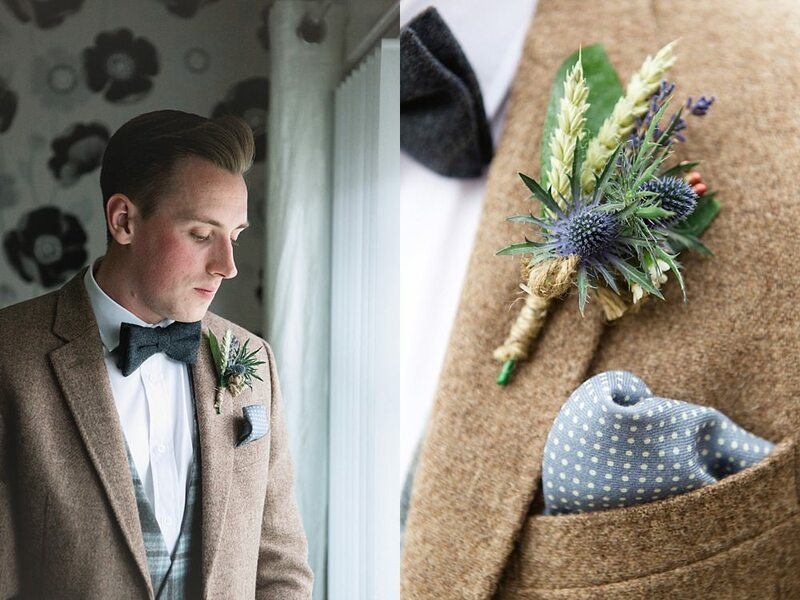 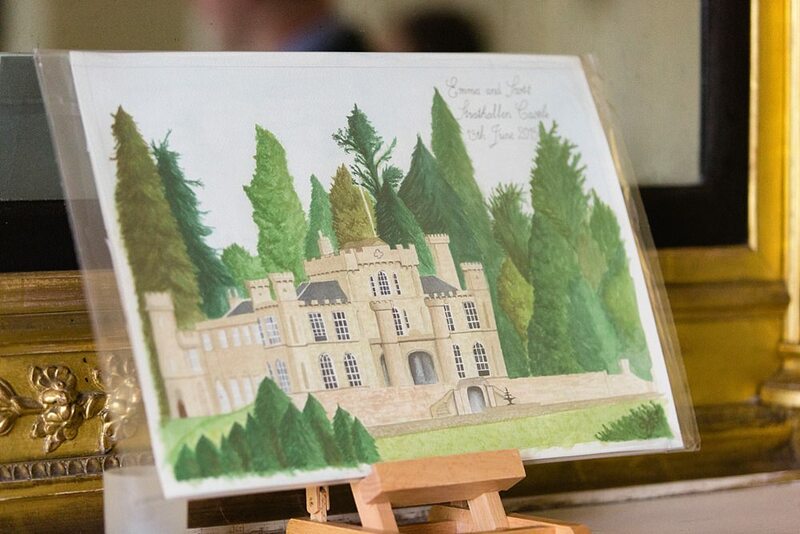 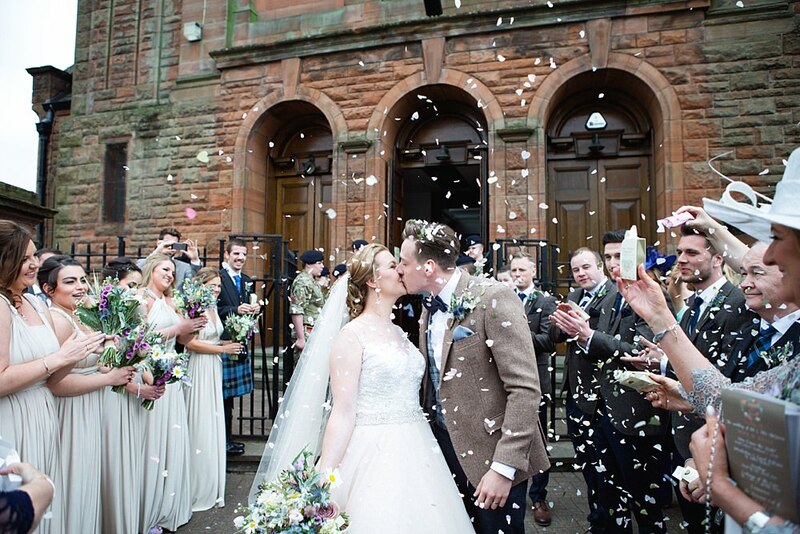 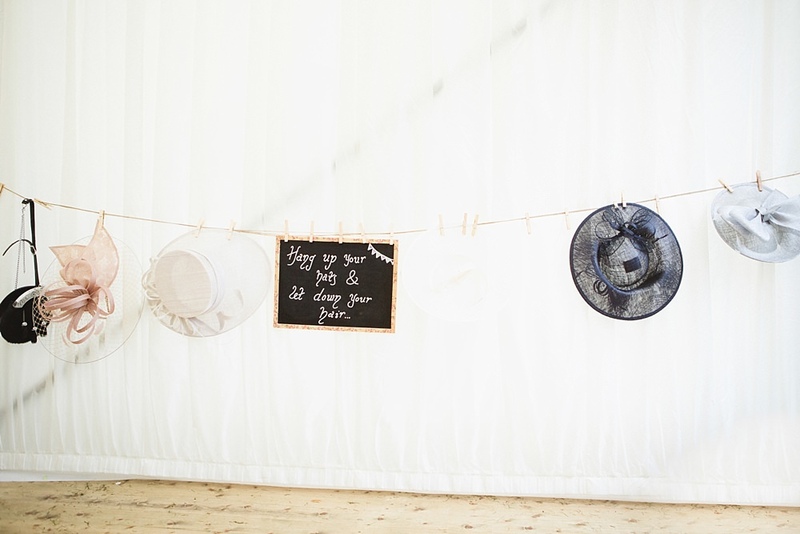 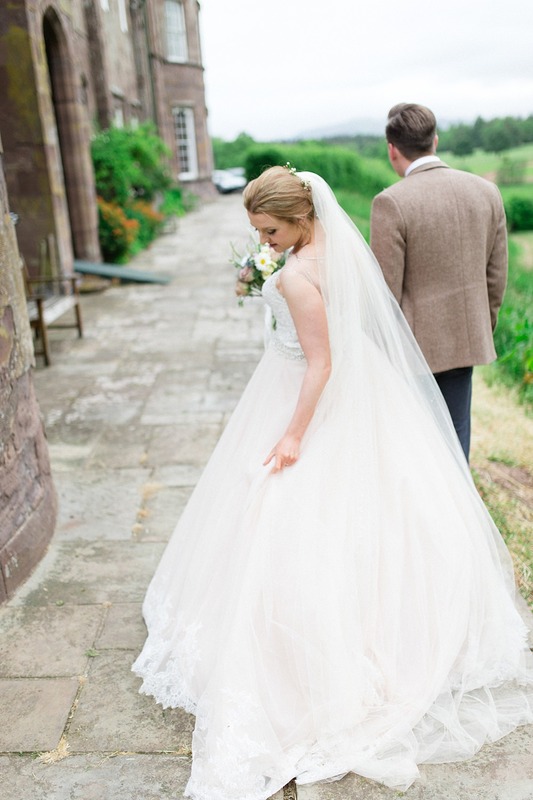 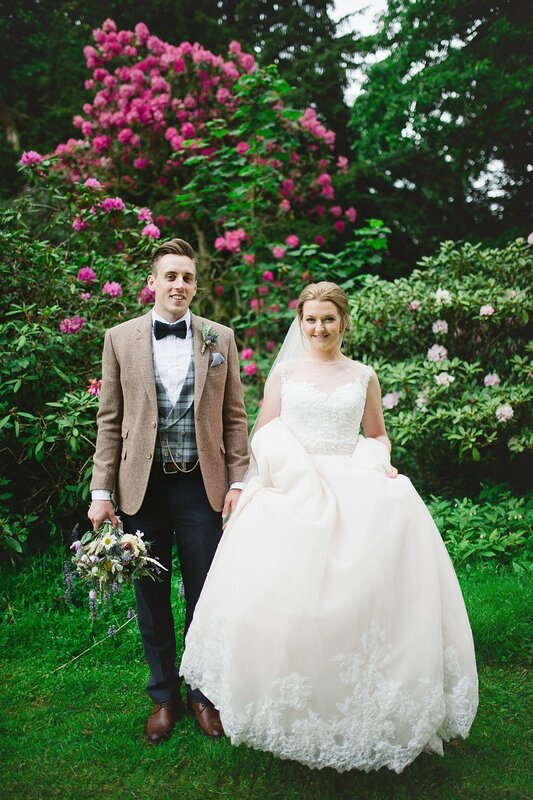 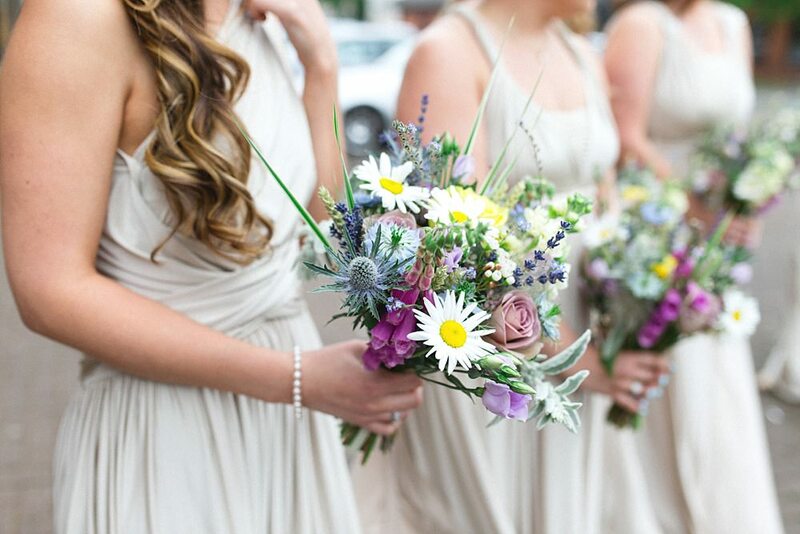 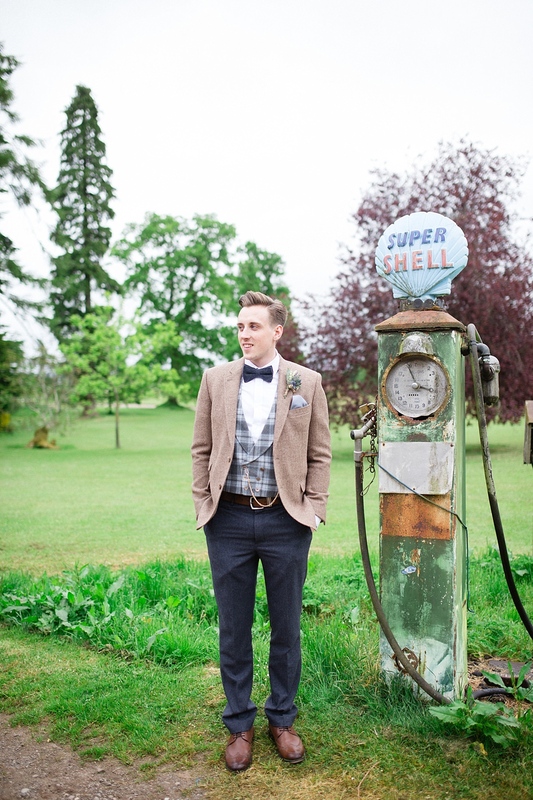 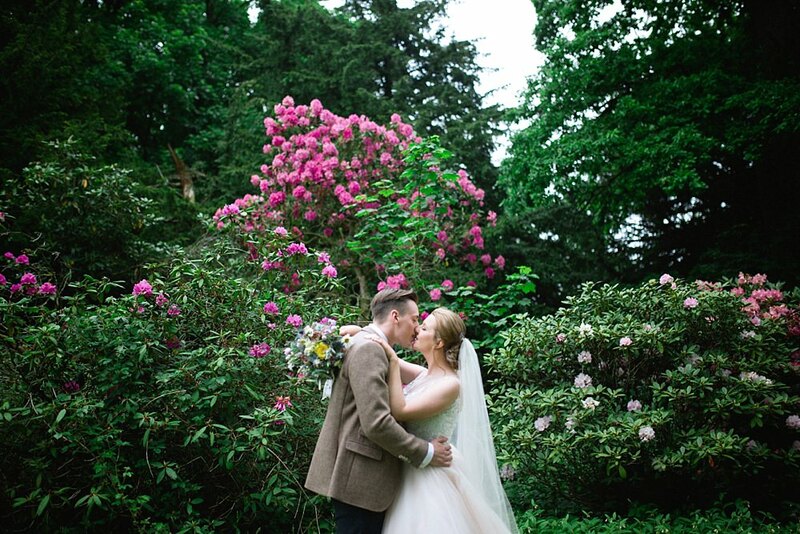 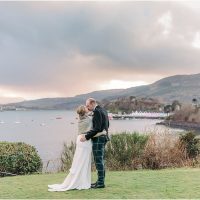 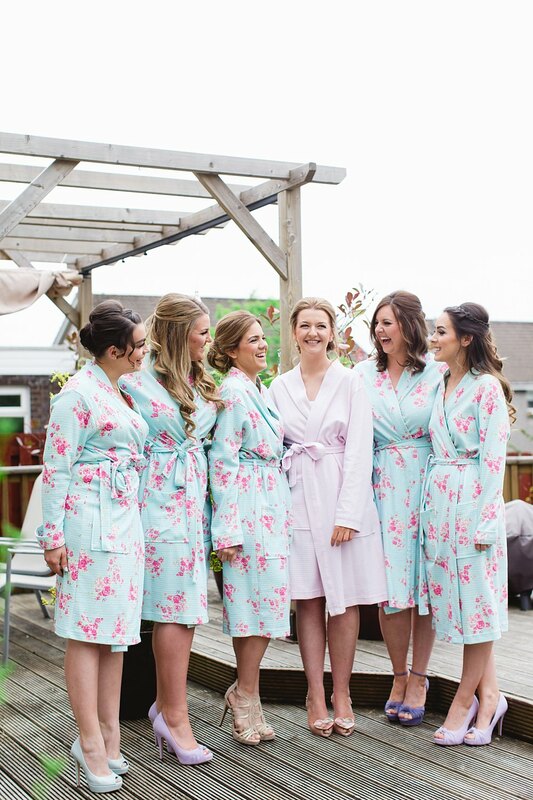 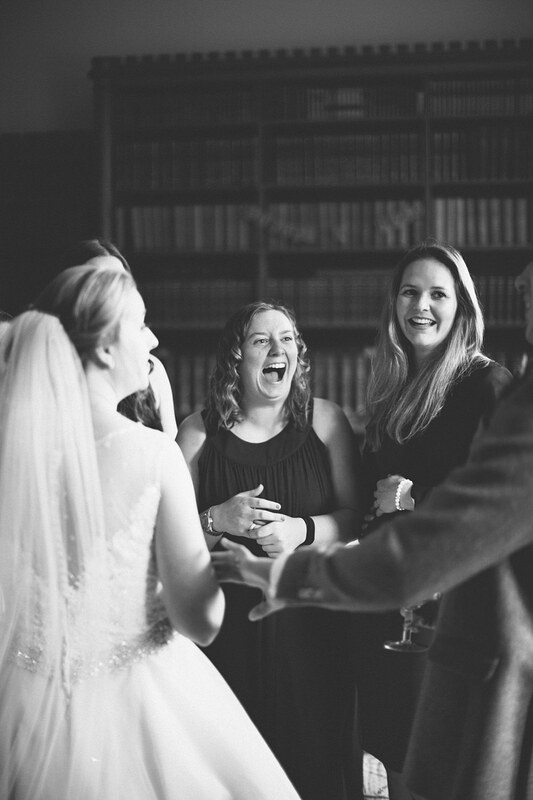 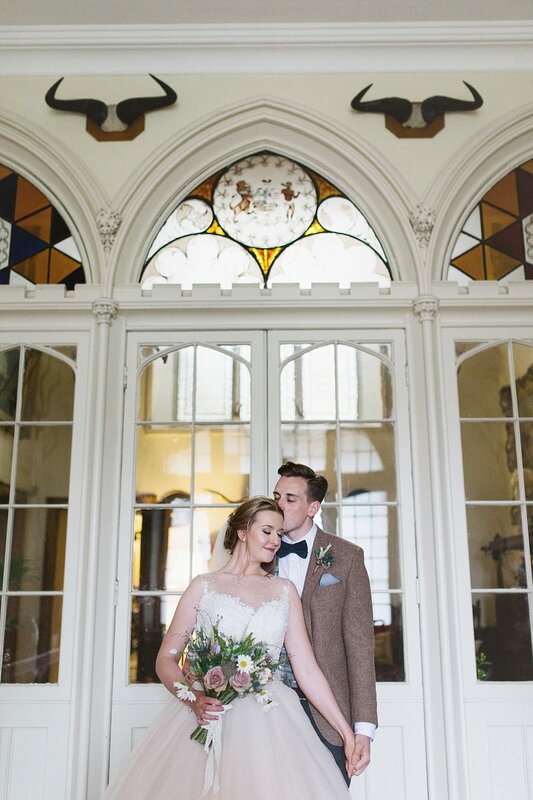 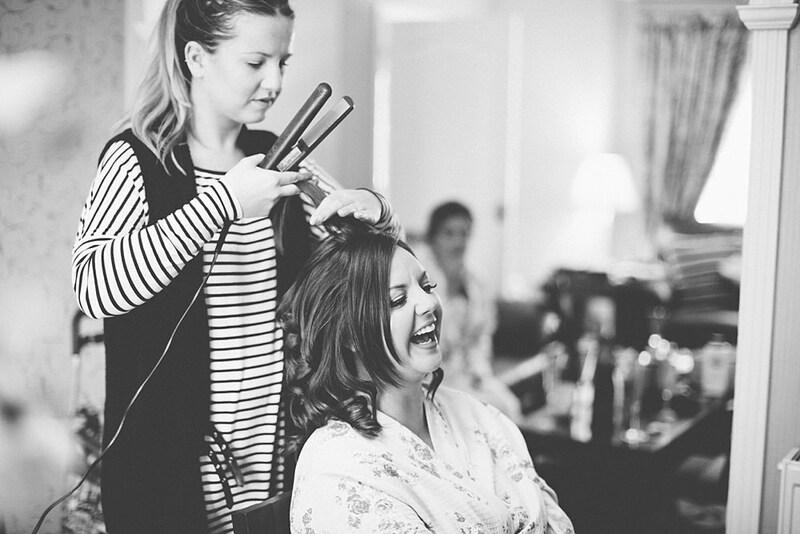 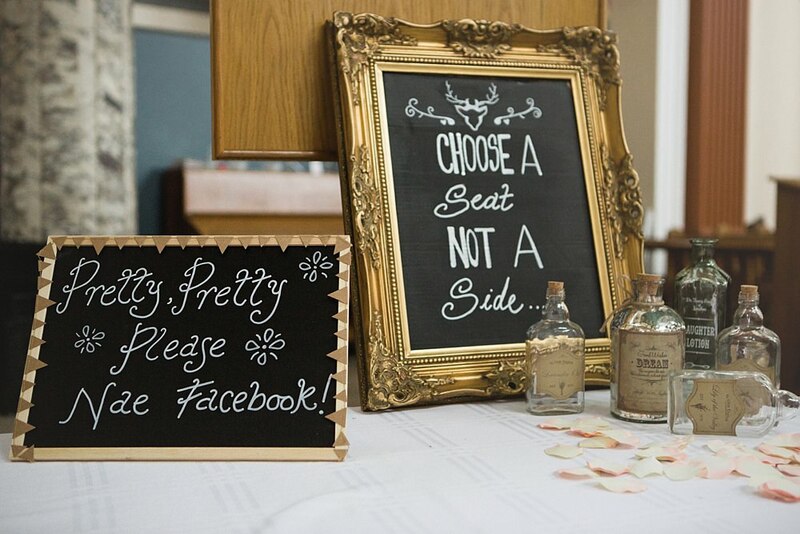 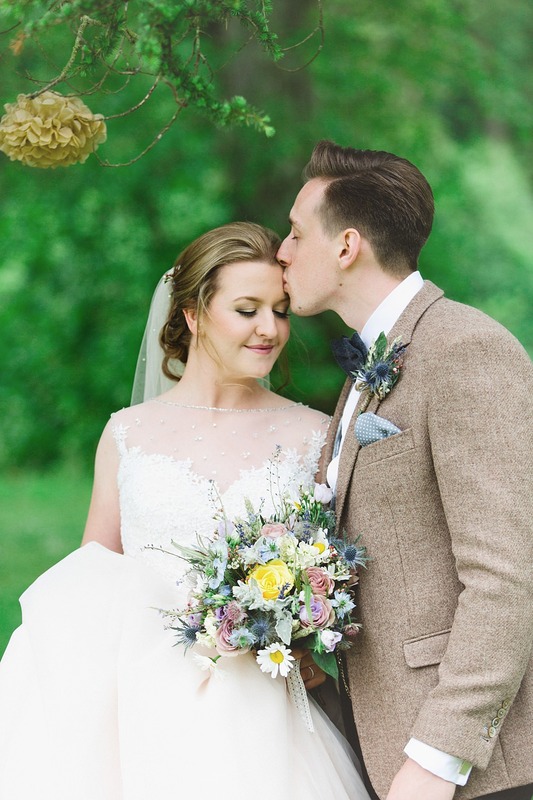 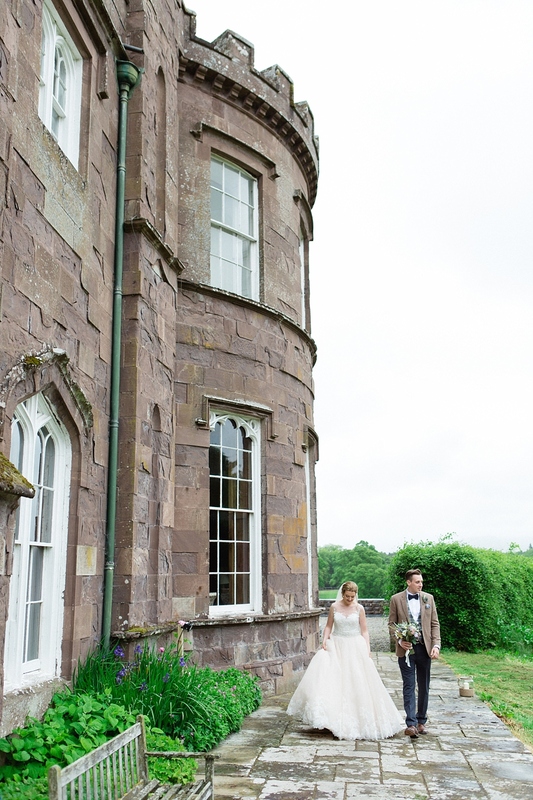 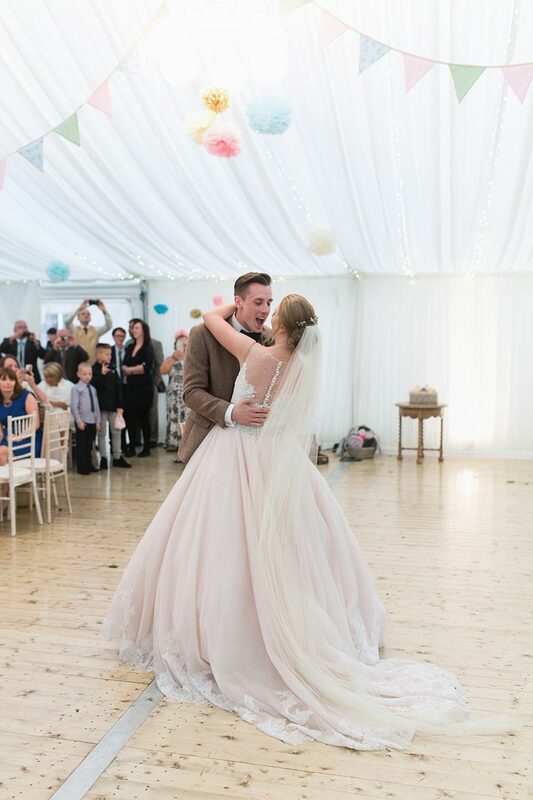 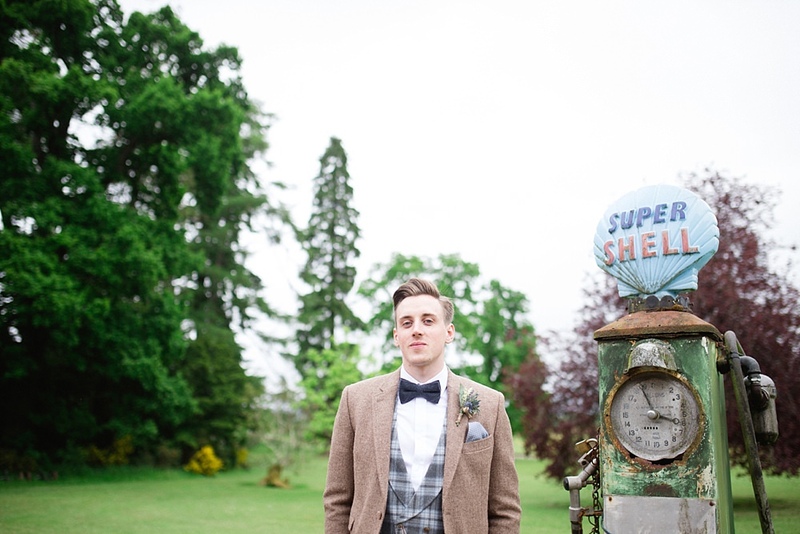 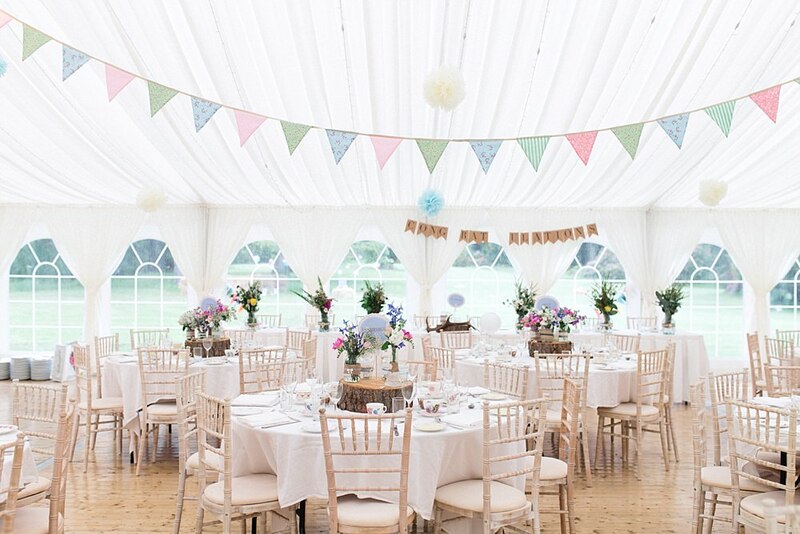 Where do I begin with this gorgeously styled wedding at Strathallan Castle?! 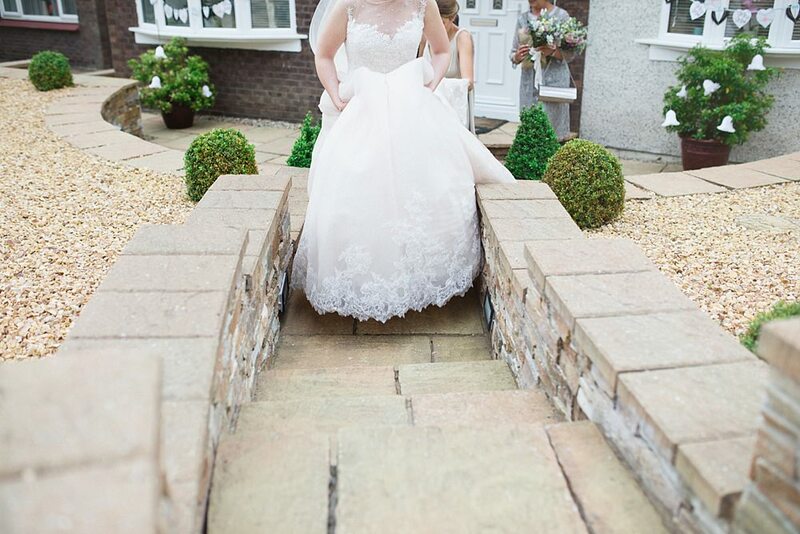 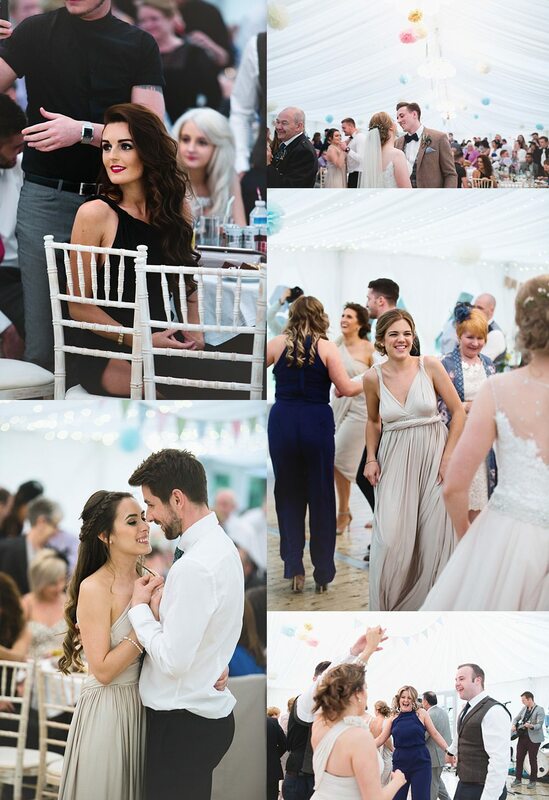 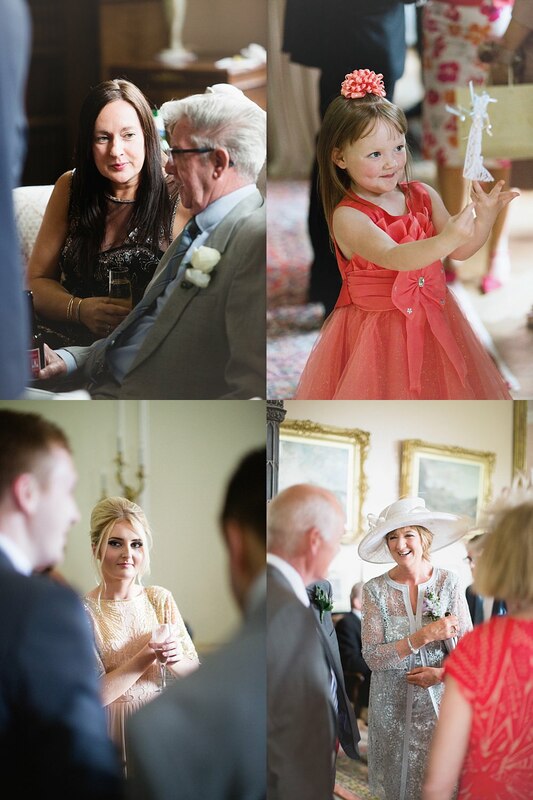 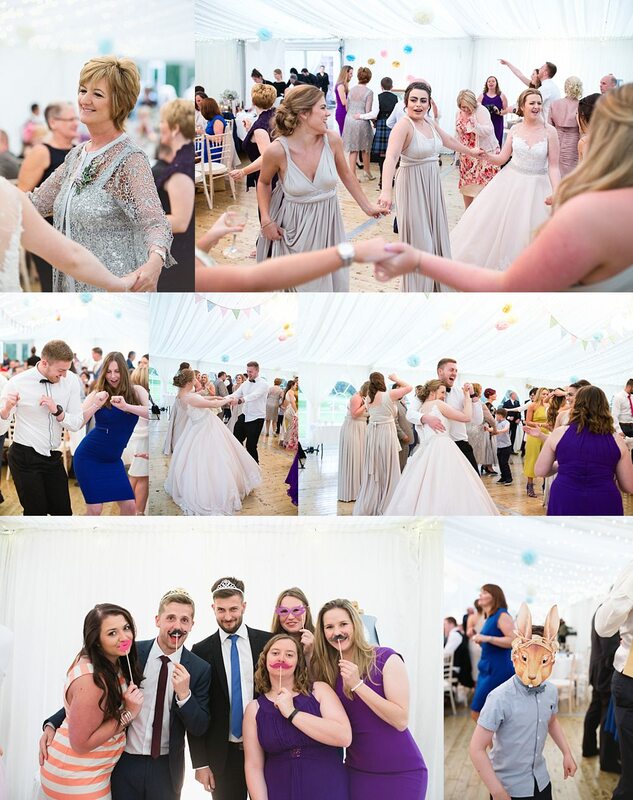 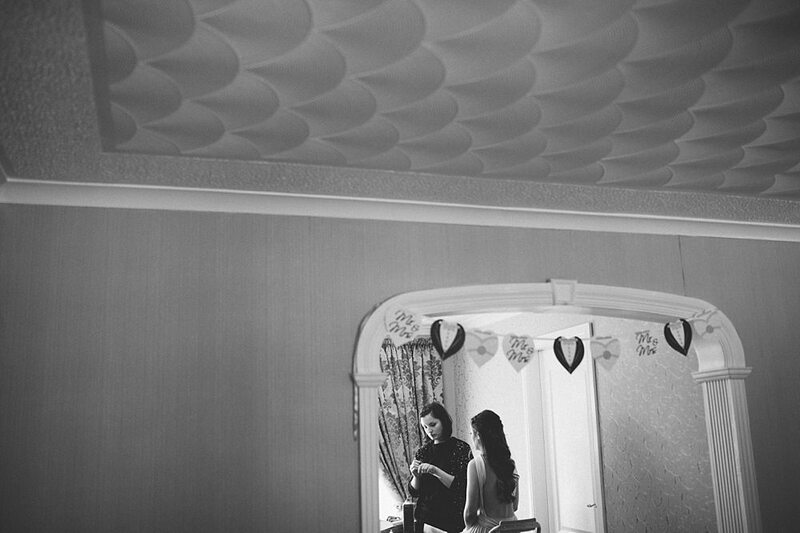 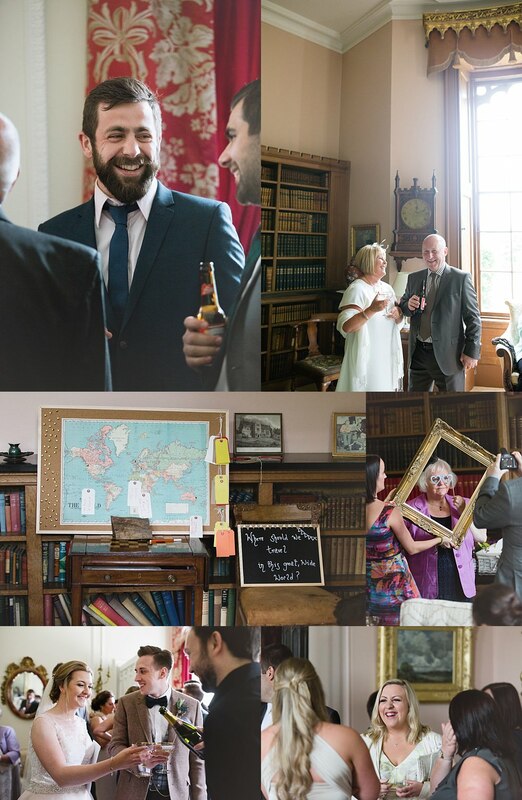 The wedding was an absolute treat to photograph from beginning to end. 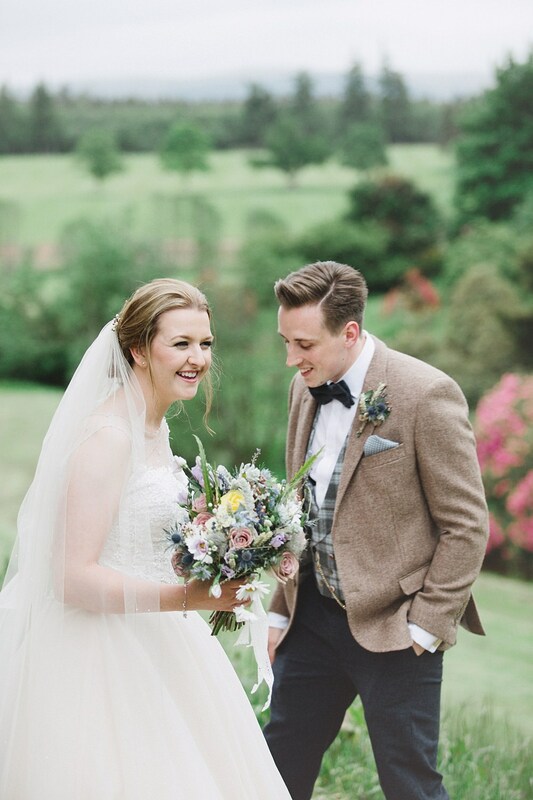 I don’t just say this because of the styling but also because Emma and Scott are just so darn lovely! 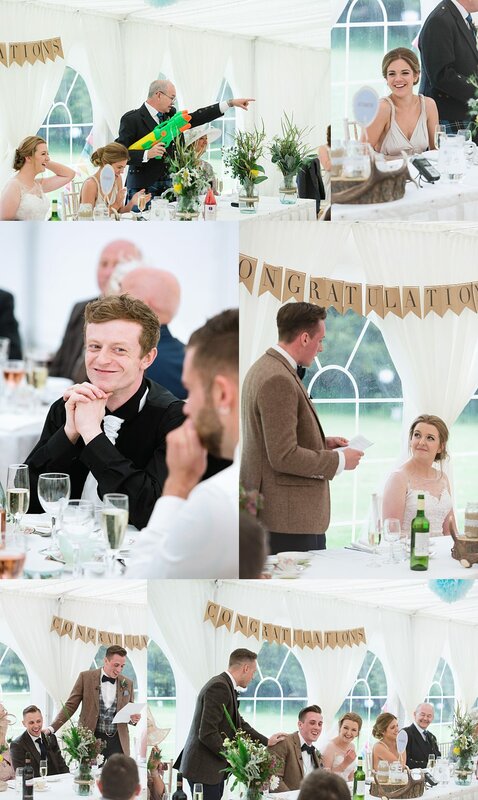 We’ve had such an amazing time getting to know these two to the point where it felt like we were watching friends getting married. 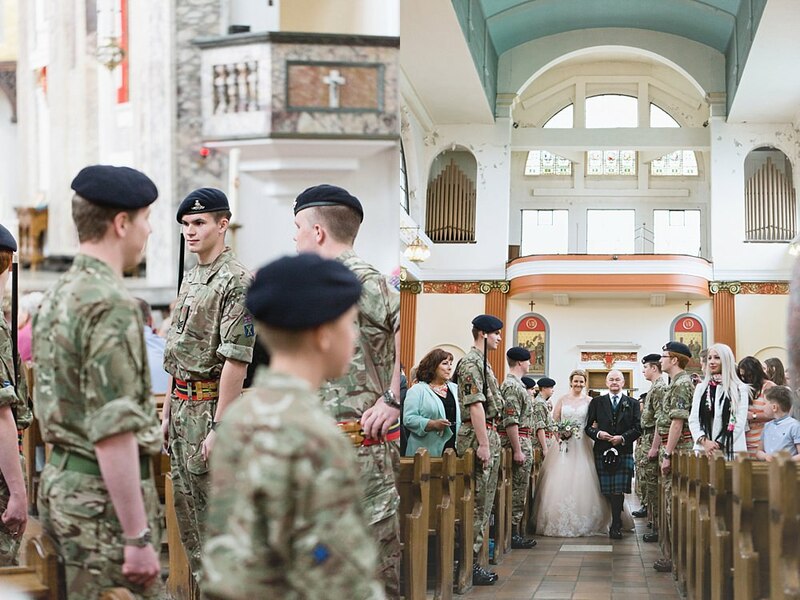 I was a former cadet so her and I have that in common. 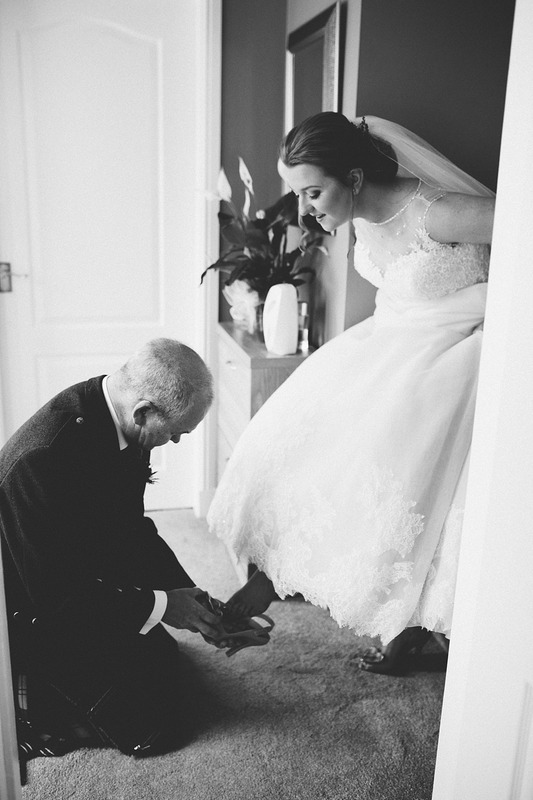 Scott is so attentive and romantic with Emma which was apparent the whole day and such a pleasure to capture. 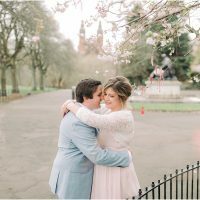 I feel I often say the same things over again, as we do make connections with our couples but there is nothing better then seeing such amazing relationships our couples share. 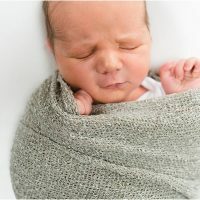 It never fails to make me smile. 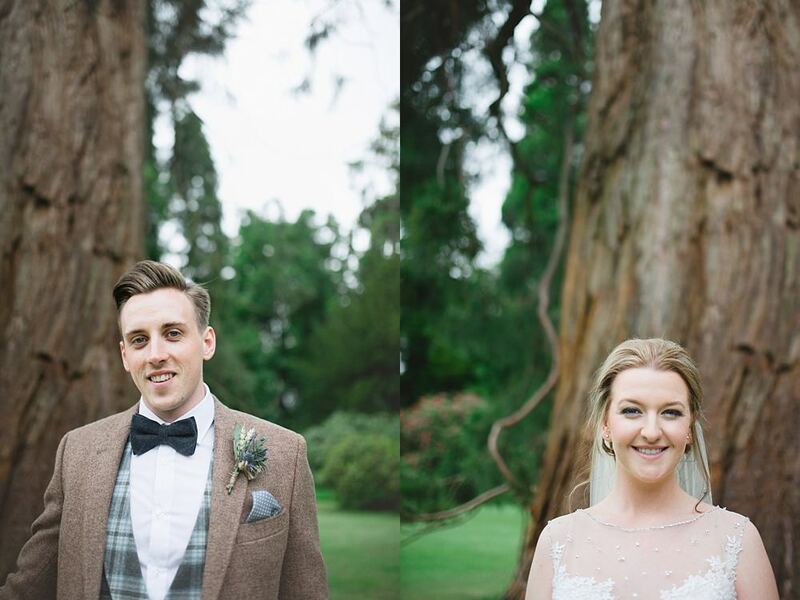 Emma and Scott are one of these couples that enjoy life so much because they get to spend it together and what is better than that?! 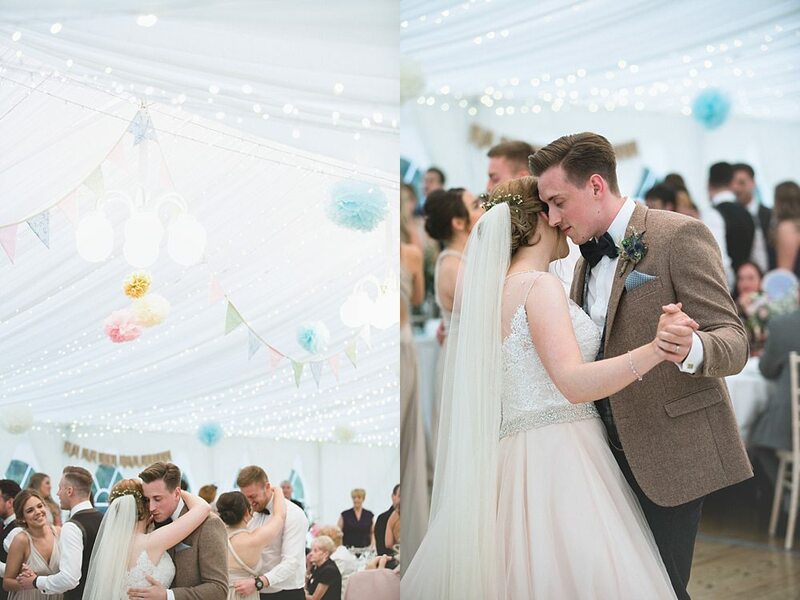 To think we get to witness this on a weekly basis makes me so happy and I am always thankful for what we get to do. 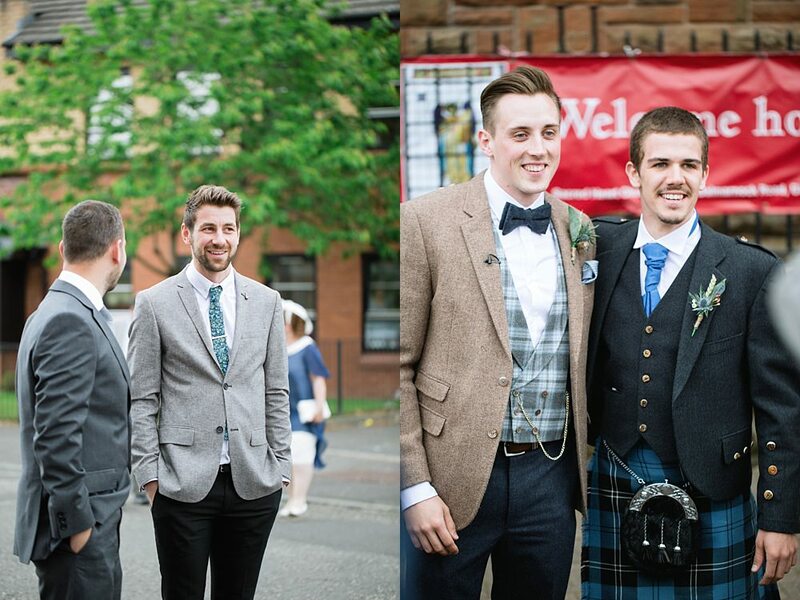 Capturing memories for these two to look back on was an amazing honour. 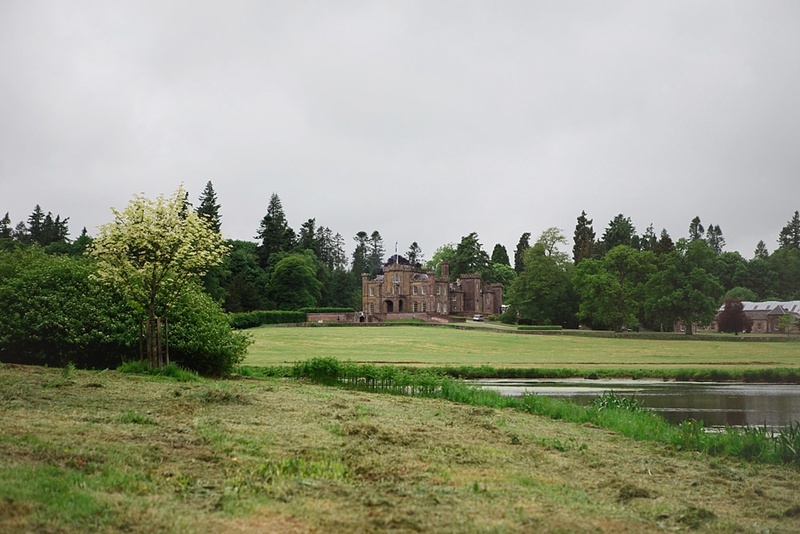 The day itself was grey and rainy but you would not have even taken notice. 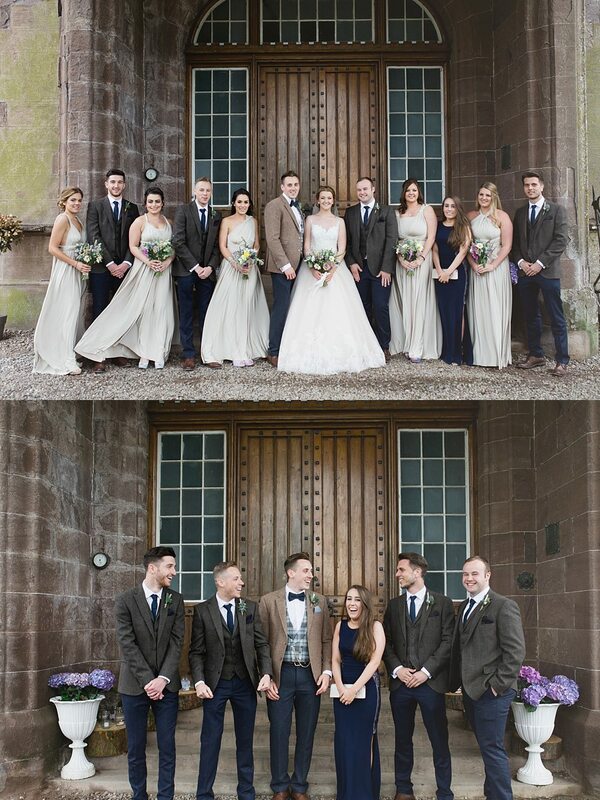 Scott and the boys looked so dapper in their tweed suits and Emma looked so incredibly stunning in her blush pink dress. 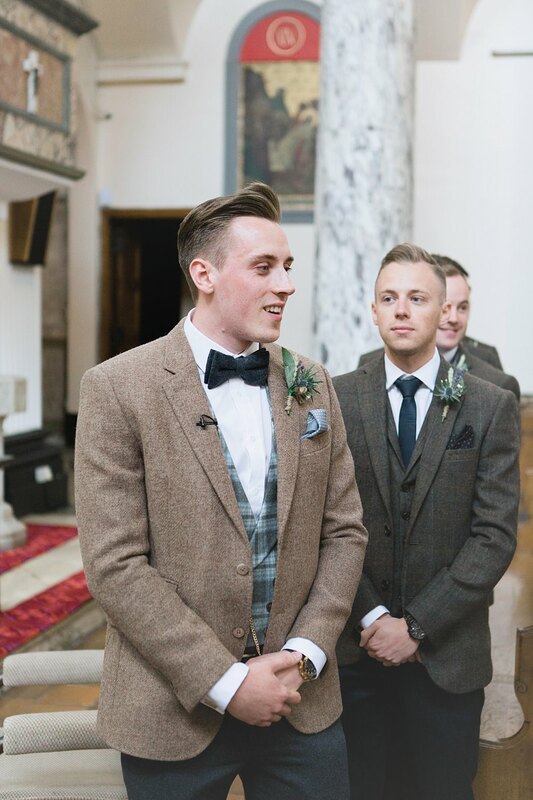 I have a thing for a smart suit and Scott suited his suit to a tee and it fit in with the whole feel of the day so perfectly. 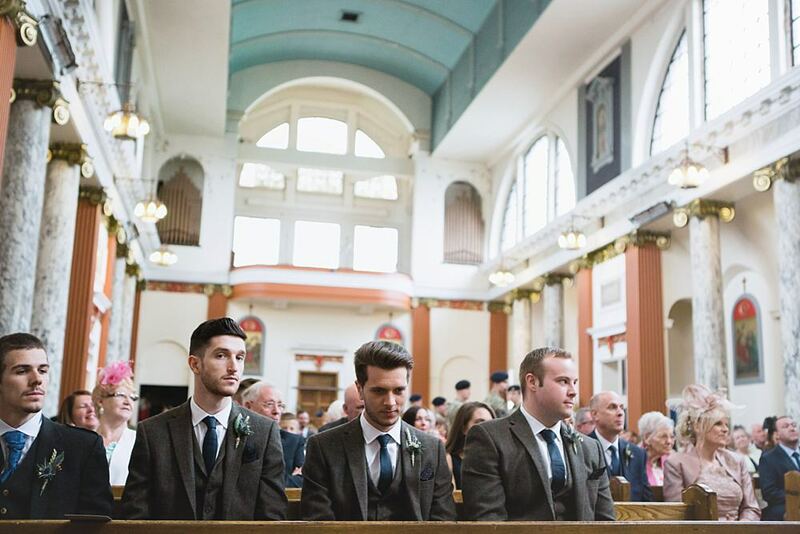 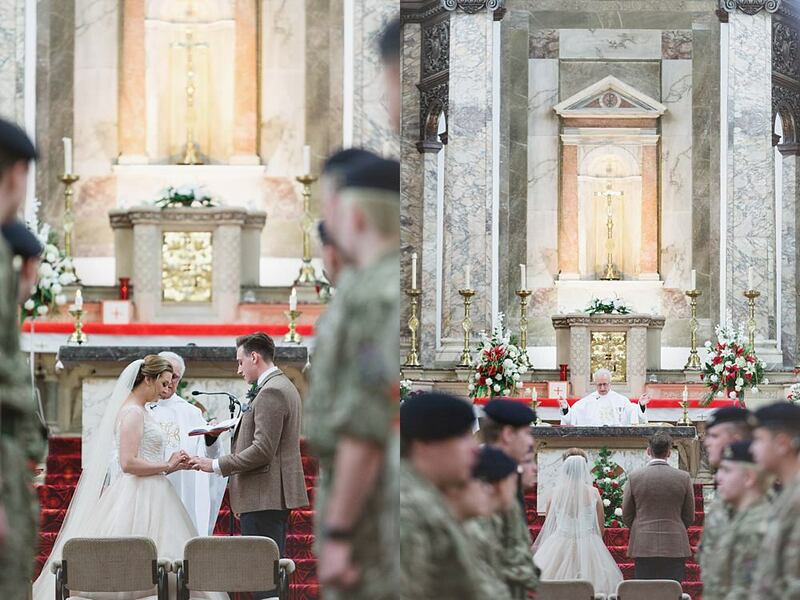 The ceremony took place in such a beautiful church with cadets standing at attention down the aisle. 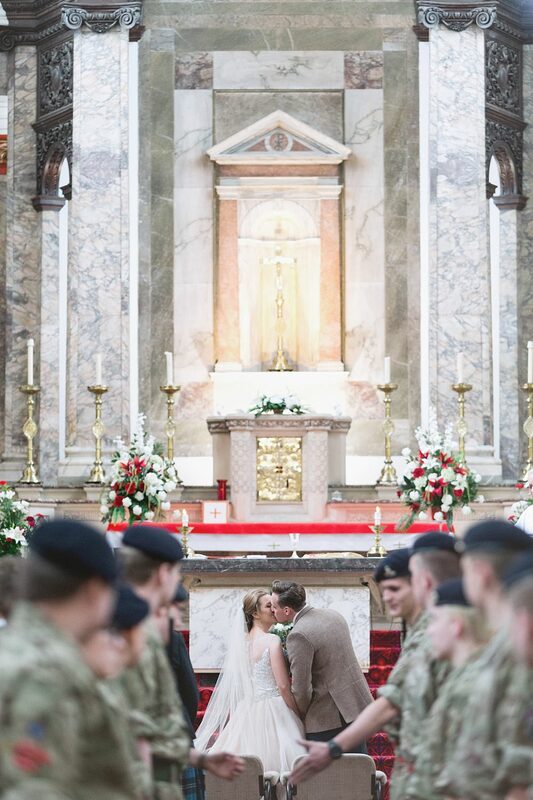 I will always remember that kiss at the bottom of the line up of those cadet’s. 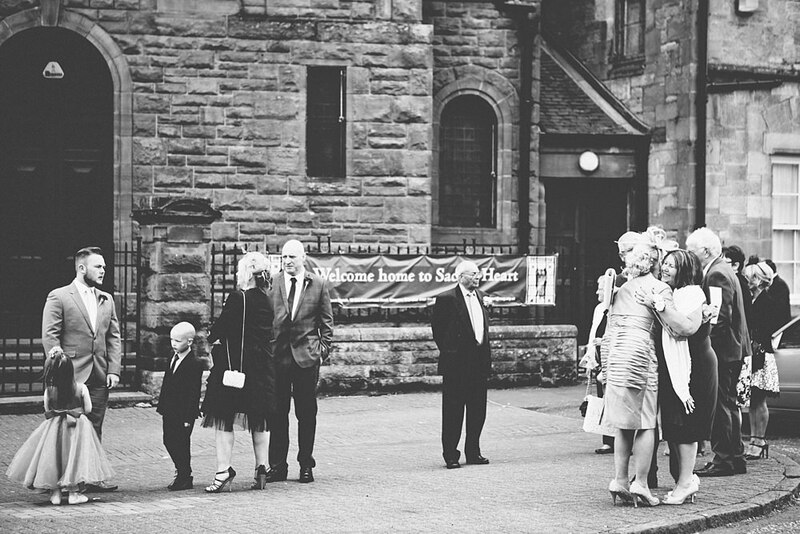 It is probably one of my all time favourite photos. 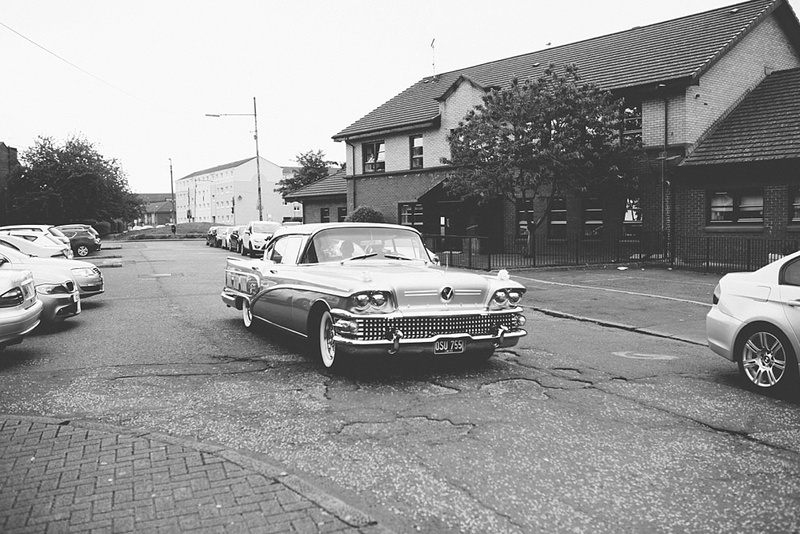 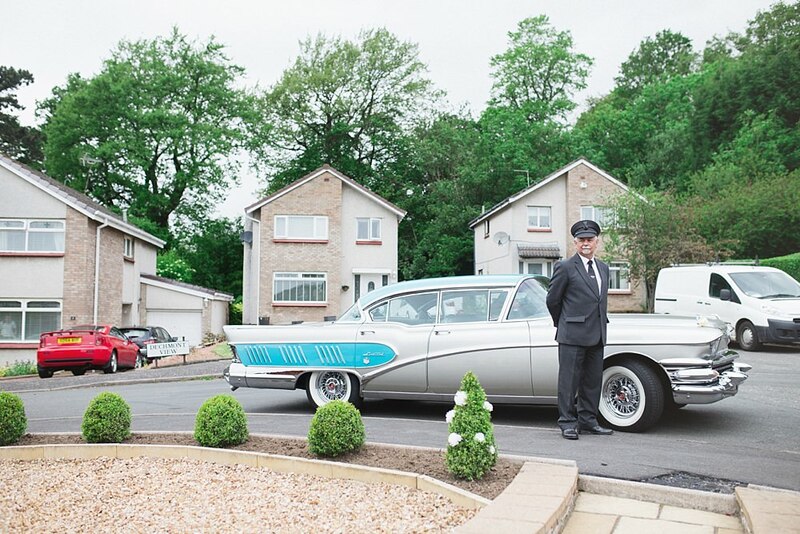 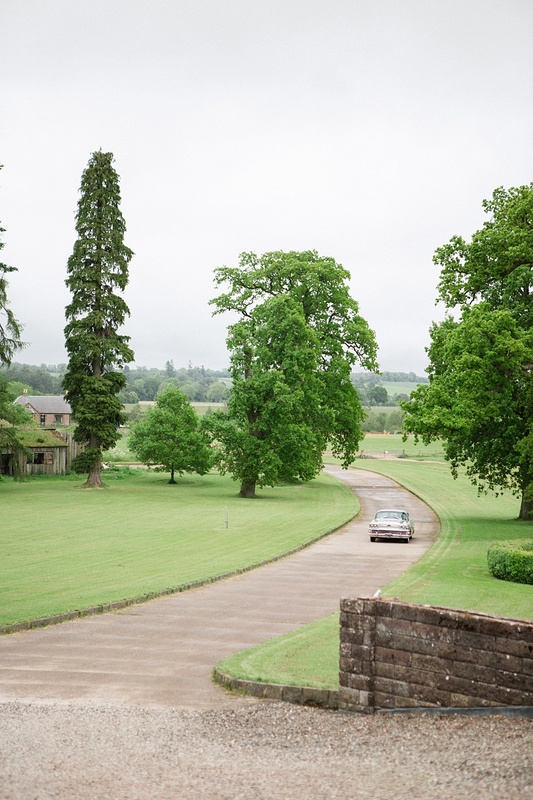 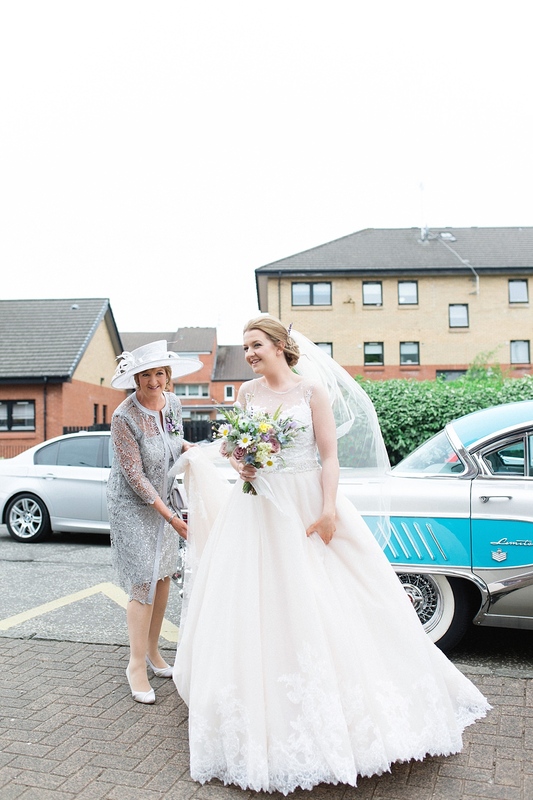 Emma set off to their venue Strathallan castle for the rest of the festivities in an amazing vintage car. 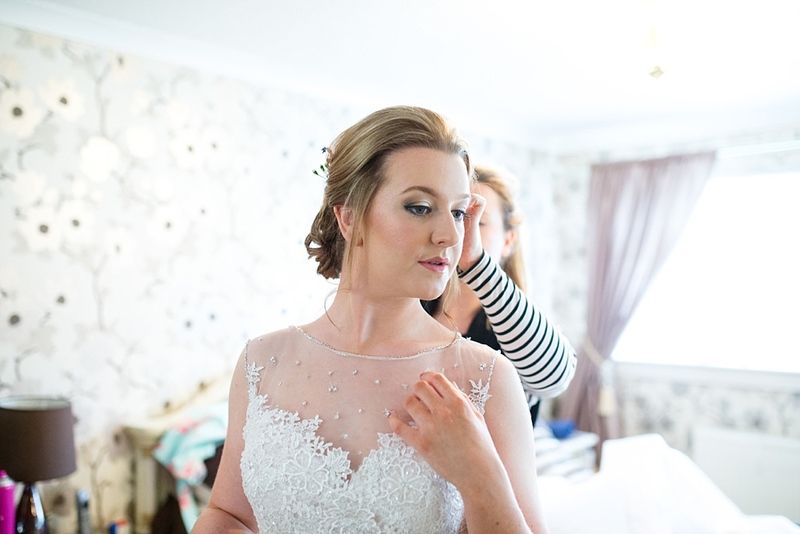 We arrived before them so I got to spy all the incredible styling and details they put into the day! 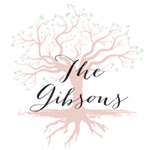 Have a peek and enjoy!